Latest Fabrication techniques in plastics. We can design and build in a range of materials. A bit of history - Jan 2017 marks 40 years in business. To all our valued customers and suppliers. 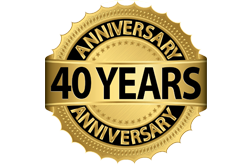 Wrexham Plastics Company Limited, This year we celebrate 40 years of providing specialist services to all sectors of industry, throughout the U.K and beyond. 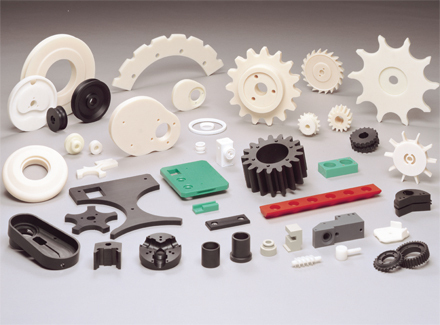 From our humble beginnings in 1977, we still pride ourselves in providing our customers with a fast and efficient service in the field of Engineering Plastics and associated products. The management and staff wish to thank all our loyal customers and suppliers for helping us achieve this great milestone. 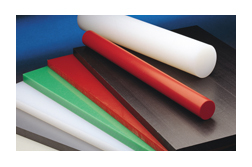 We continue to increase our range of materials and services in response to the ever changing needs of industry. Modern materials - old fashioned service. We are very customer focused and work hard to ensure that all our work is of the highest quality and often exceeds our customers expectations. 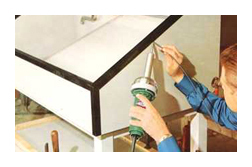 We can advise upon the use of plastics to replace other materials in problem areas. We work from Drawings, Templates or Site Measurements. We help and support the following industries: Chemical, Pharmaceutical, Engineering, Food & Drink, Dairy, Hospitals, Aerospace, Marine, Petro-chemical, Mining, Advertising, Building, Paper, Electrical Optical, Automotive, etc etc.